Our webinars provide remarketers, dealers and others with educational tools to meet the challenges of today’s market. 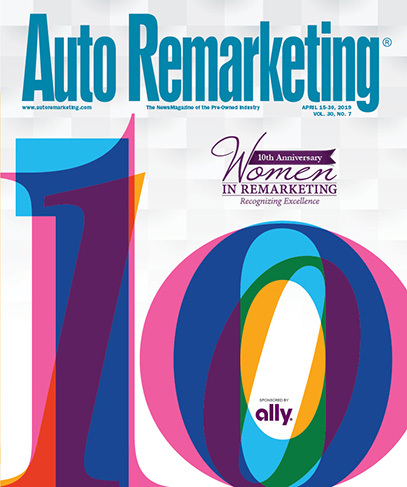 If you are interested in learning more, please contact us at webinar@autoremarketing.com. ARTS Webinar: VinSolutions - Are You Making Mobile Work for You?